124 apples to go… | Who Are You Calling Crafty? So over the few weeks I will be writing a lot about apples. 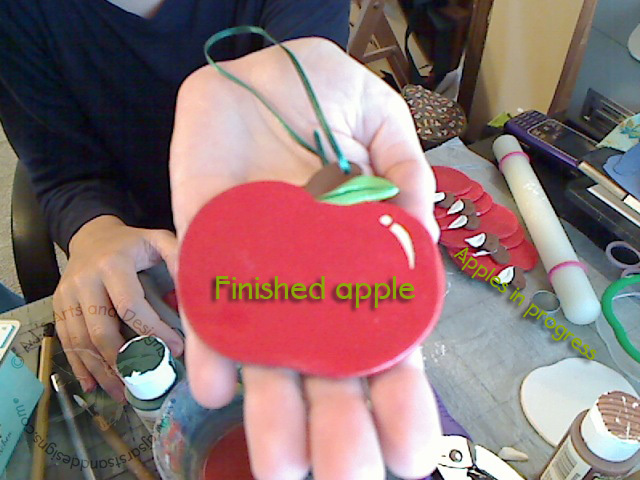 I am going to make 125 apple ornaments for my daughter’s school.